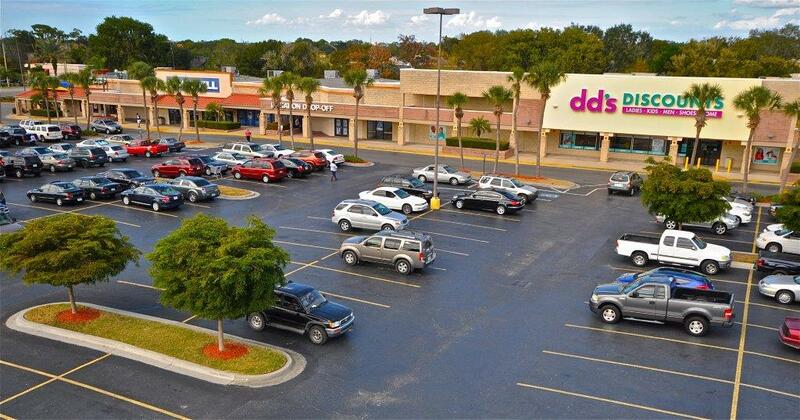 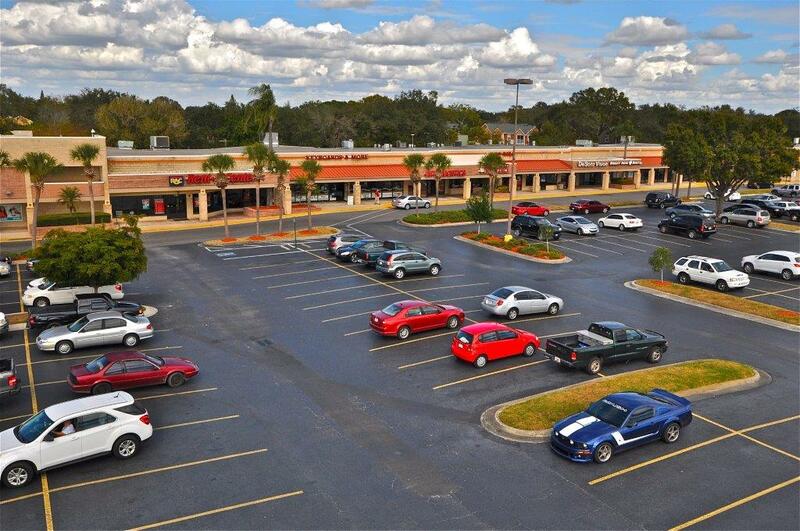 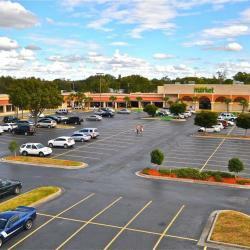 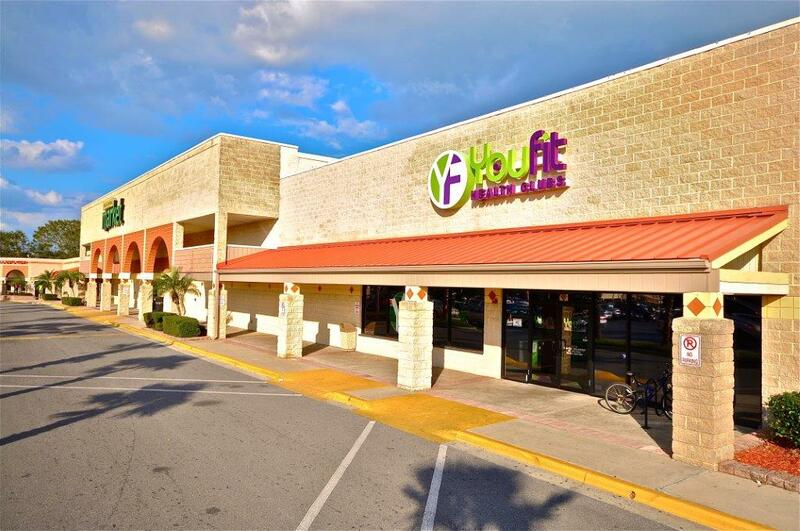 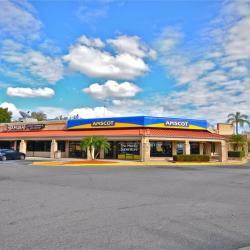 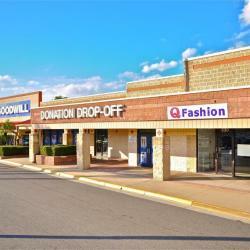 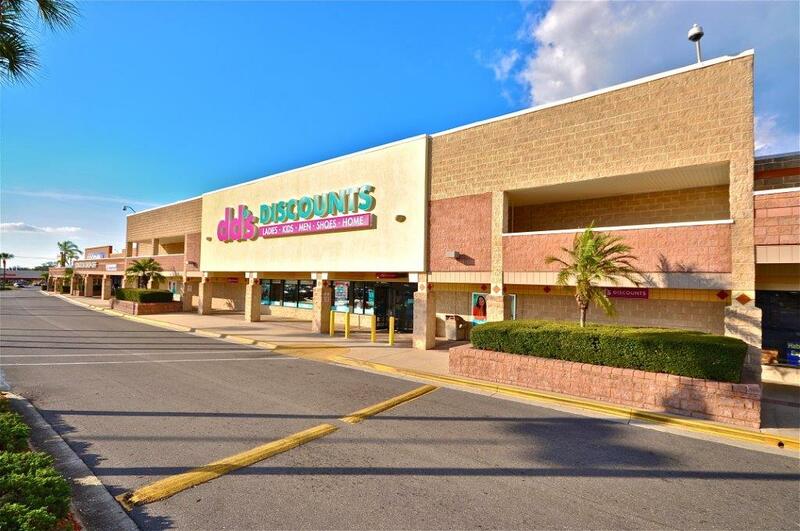 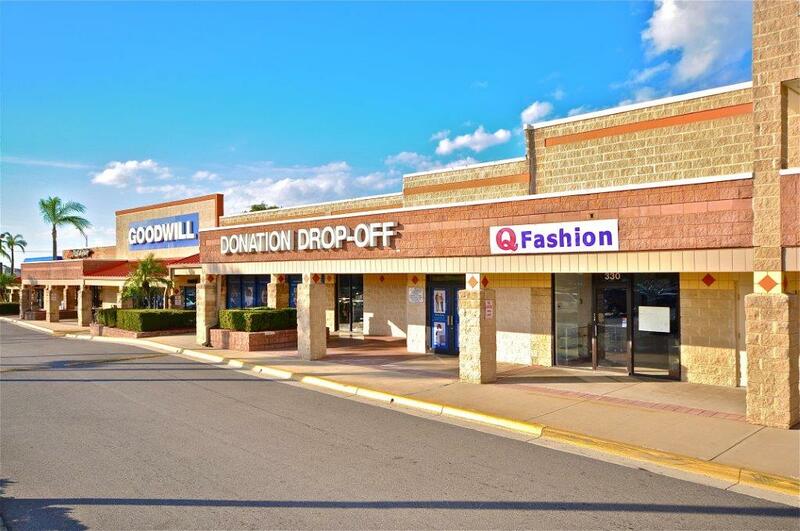 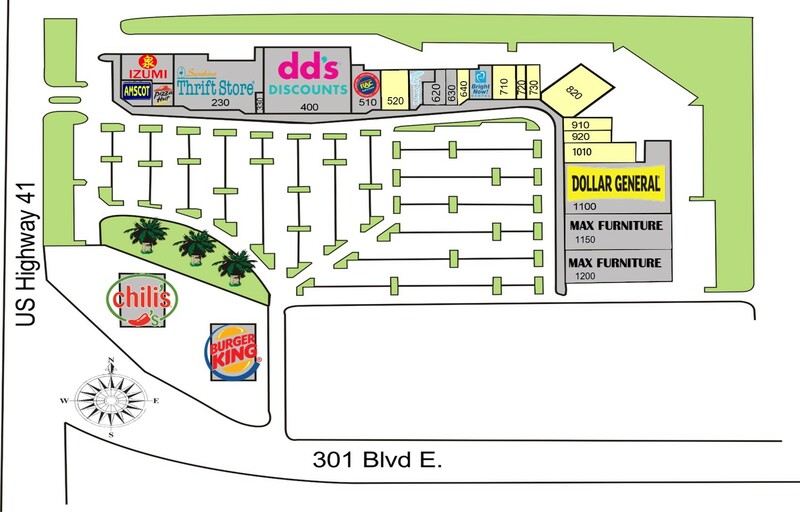 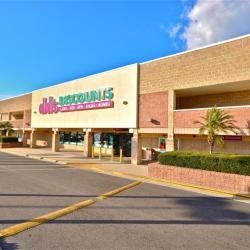 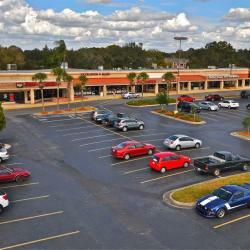 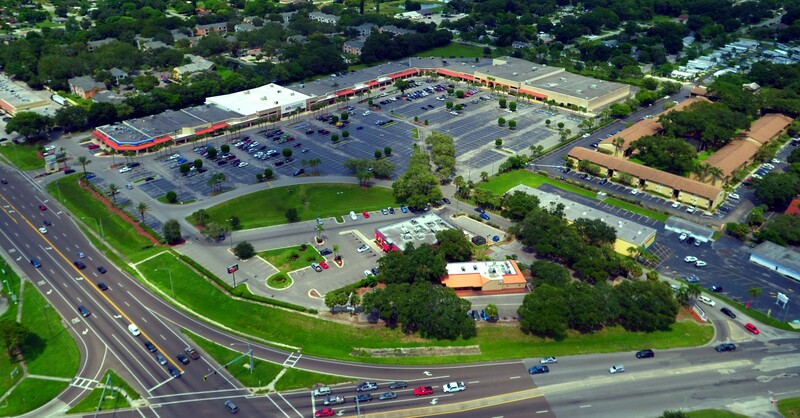 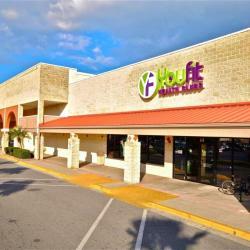 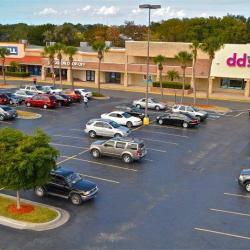 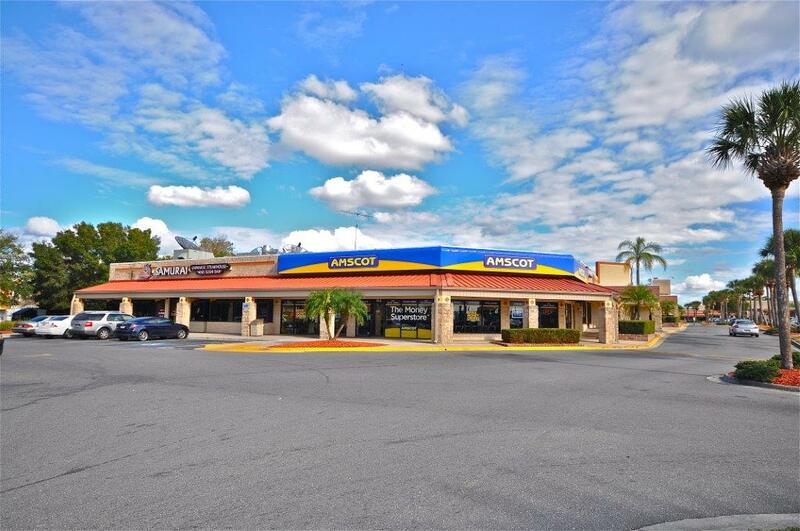 Desoto Junction Shopping Center is located in Bradenton, FL, one of the fastest growing areas in the country. 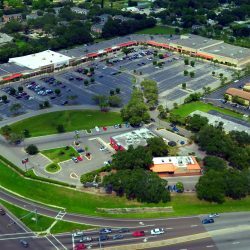 Major employers in Bradenton include the Manatee County School District, Bealls, Inc. headquarters and distribution, and Tropicana Products, Inc. A contributing factor to the growth of the area is its gaining reputation as a tourist destination with superb beaches. 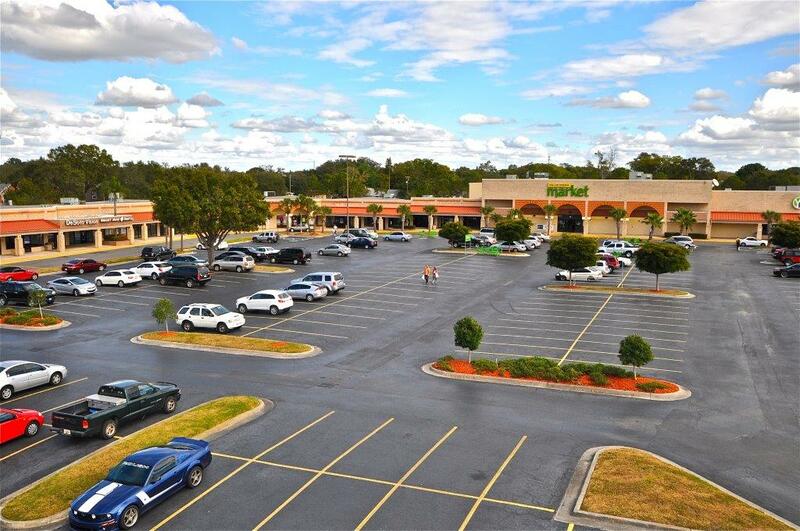 The center is located on US Highway 41 across the street from Desoto Square Mall and has low vacancy due to strong retail demand. 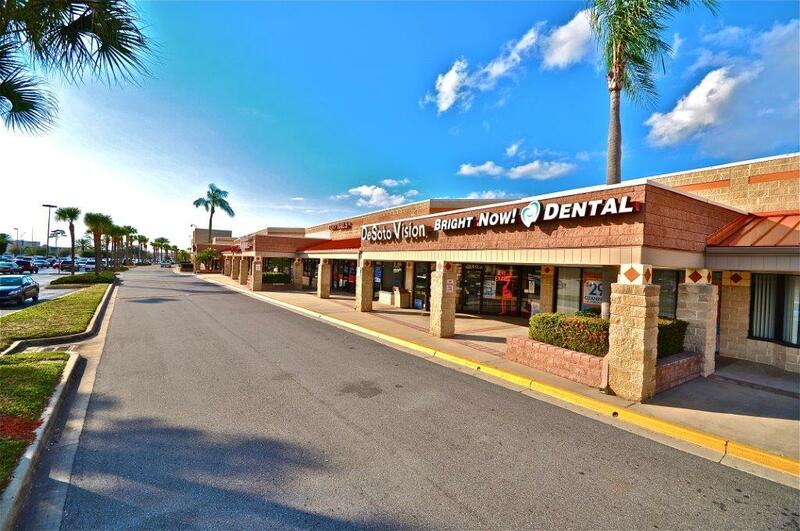 The diverse tenant mix including grocery, soft goods, and consumer services provides a one-stop shopping center meeting nearly all of a customers needs.